Need space to rest in God? The Scriptures tell us that ?all creation worships? - the rocks, the trees, and everything that has breath, shall praise the Lord. Experience the sounds of creation woven into your favourite instrumental worship in this beautiful album which is both restful and inspiring. Nature sounds include oceans, forests, mountains, and playful dolphins and the song of the humpback whale! 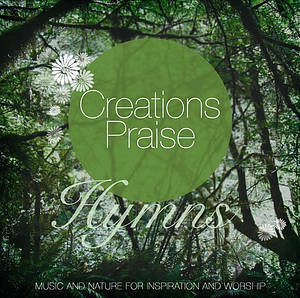 Creations Praise Hymns CD by Various Artists was published by Essential Christian in July 2014 and is our 3411th best seller. The ISBN for Creations Praise Hymns CD is ELE2022D. Be the first to review Creations Praise Hymns CD! Got a question? No problem! 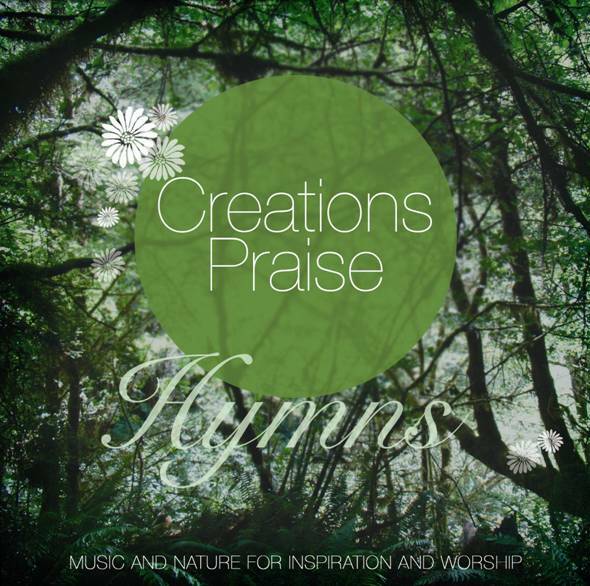 Just click here to ask us about Creations Praise Hymns CD. Now Playing: May Jesus Christ Be Praised Your browser does not support the audio element.